Review FreshLook Dimensions Comfortable but I didn't really like colour, I still prefer the colour of the 1 Day Acuvue Define Sparkle for my blue eye colour. Review FreshLook Dimensions I ordered Caribbean aqua and I receive compliments on my eyes, these are very comfortable. Review FreshLook Dimensions I do like these lenses for comfort and vision, I have blue eyes and purchased the blue contacts thinking they would enhance my eyes but they didn't make a lot of difference. 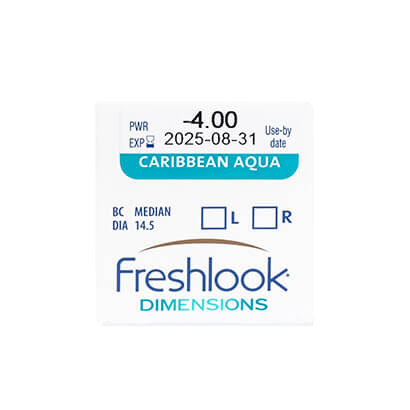 Review FreshLook Dimensions As all colored contact lenses, after few hours makes my eyes go very dry, I have to to eye drops every half an hour..
Review FreshLook Dimensions I have Caribbean Aqua lenses and they are awesome! Ciba Vision/FreshLook is one of the few manufacturers that make lenses in + strength. I wear +1.25. They are very comfortable and I sometimes forget I'm wearing them until someone comments on my eyes. Then I have to be honest and tell them that they are FreshLook Dimensions. Review FreshLook Dimensions Found these coloured lenses comfortable to wear and a believable tone on the eye. Review FreshLook Dimensions Great product, good colour, which looks natural and comfortable to wear. Would recommend! Review FreshLook Dimensions Love the colour. Perfect for light blue eyes to add intensity and depth. Review FreshLook Dimensions I've been wearing these lenses for years. The colour merges very well with my brown eyes. FreshLook Dimensions Great color, very comfy and not sticky. Really easy to insert and take out. FreshLook Dimensions I ordered Freshlook Dimensions in sea green and love them. The color makes my eyes stand out! Ok for the price I purchased the pacific blue but they are a dark blue lens and not as striking as the pictures lets you believe. overall its good when i got the sea green i was very excited to wear them, my natural eye colour is light brown opps i thought its not really going to work and i wanted to get very dark green eyes. i normally wear clear lenses. i put the right eye in it seemed alright i waited for it to settle in my eye then it felt like a normal clear lens, and went to put the second one in i felt as something was in the lense that made it not settle correctly, i tried after a while but there is something in the lense that i cant figure out what it is, it feels like a very small stone stoke in the lense. i think everyone who had lenses before would know what im on about, but overall i got the colour that was required, so im very glad to get the look. 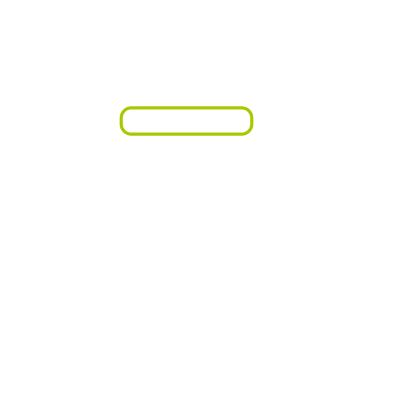 Find out how to read your prescription for FreshLook Dimensions including base curve and diameter. FreshLook Dimensions monthly coloured contact lenses, from optical specialists Ciba Vision, are perfect for highlighting the natural beauty of light-coloured eyes and are available for both prescription and cosmetic-only use. If you would like to try these lenses but don’t require vision correction, simply select 0.00 as the power. 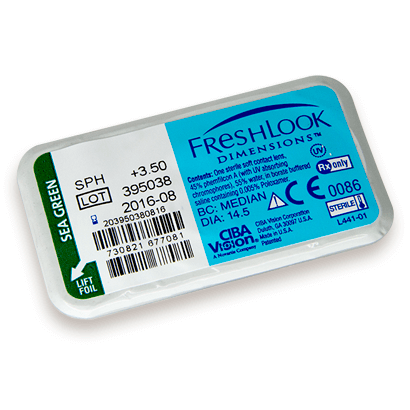 Ciba Vision use their normal contact lens technology to produce these coloured lenses so you can be sure of safe and comfortable wear with FreshLook Dimensions. FreshLook Dimensions coloured contact lenses will help to give your eyes a bolder, more intense shade without overpowering their natural colour. The unique starburst charcoal pattern that the lens is designed with brings out the depth and definition of your eyes and comes in three fantastic shades: Aqua, Pacific Blue and Sea Green. Choose the shade that best compliments your natural hue and you can enjoy an eye-catching and distinctive look. If you have darker eyes, or would prefer to use a daily disposable colour lens, try FreshLook One Day. For For a super-breathable and high performing coloured contact lenses, try Air Optix Colors.